Caring for a loved one with mesothelioma can be one of the greatest challenge s a caregiver will face in their lifetime. Nearly all who have been through this process agree that the experience has changed them. Statistics show that the at-home caregiver is rarely a trained health care professional, however, there is much they can do to substantially improve the quality of a patient’s life. In the following sections, the caregiver will learn how to provide for their loved one’s physical and emotional needs without compromising their own individual needs. 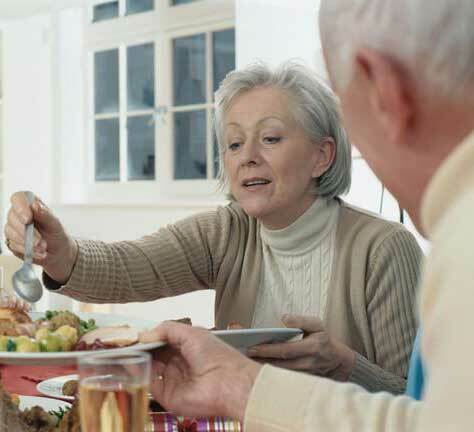 Delegating responsibilities, planning and preparing nutritious, balanced meals, building caregiving skills and supporting and carrying out the patient’s wishes are all important parts of the caregiving process. Ways of dividing up caregiving based on a family member’s particular strengths and weaknesses is also covered, making the tasks at hand less overwhelming for everyone. For those who are long distance caregivers with limited time to spend with their family, some helpful hints are offered that will make the most of phone calls and visits. In short, the time and effort involved in caregiving can not be underestimated, but it need not be overwhelming. Even in the best of times, people feel stress and frustration periodically. The goal of this section is to make the best of each day for everyone involved.